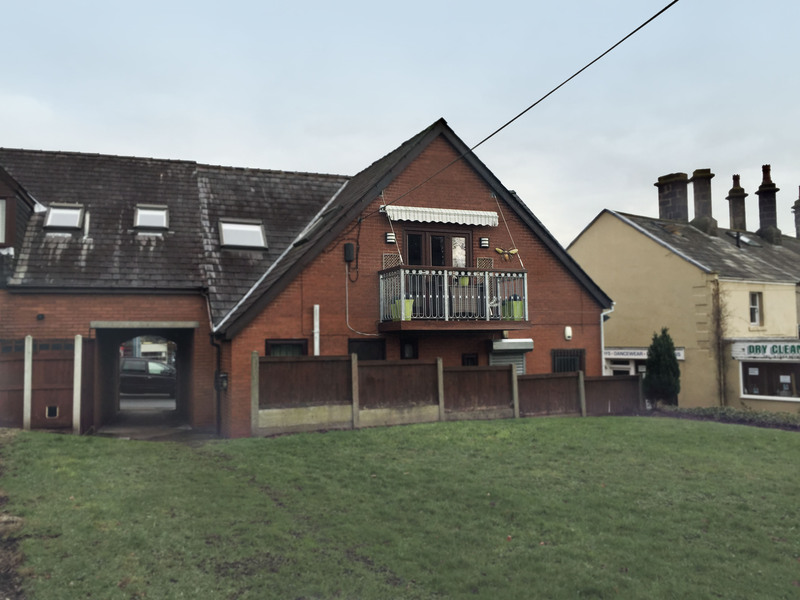 Our client’s property is a large first floor flat located above a row of shops. 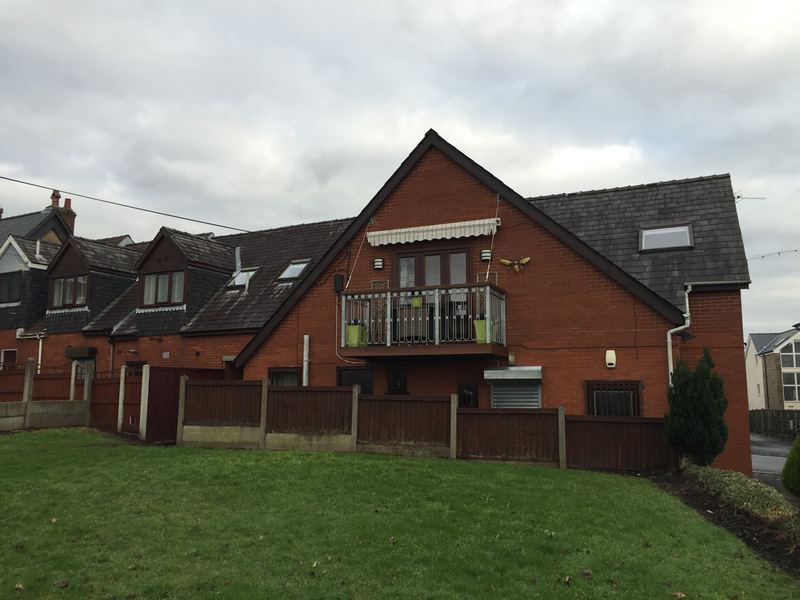 In the absence of a garden the owners wanted to create an outdoor living space with the addition of a balcony to the south facing gable end. Adding a load to a property that it wasn’t designed to take was always going to be a challenge. We worked very closely with a structural engineer to make sure the project was properly appraised beforehand. 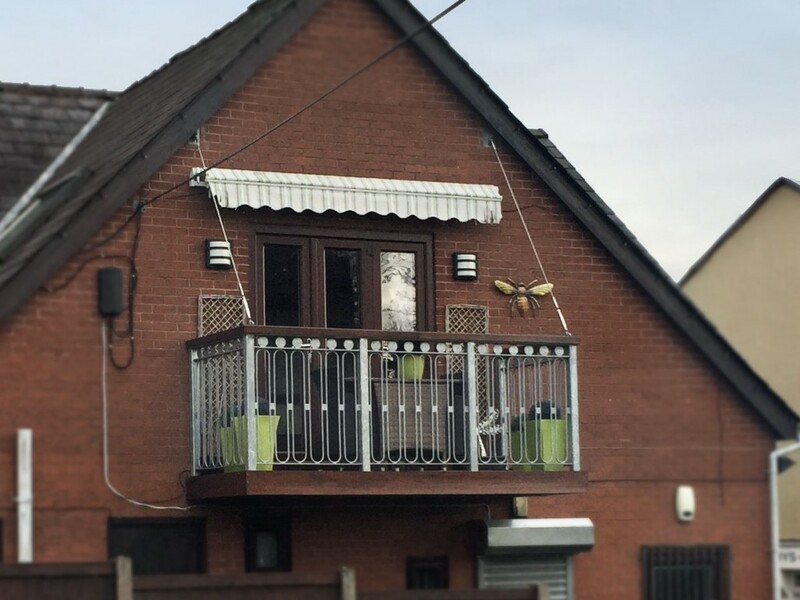 We were unable to cantilever out as this was not viable given the existing structure, but there were existing steel ties attached to the purlins that could be used to brace the balcony. We also faced a spatial design challenge due to the limited site we had to work within. 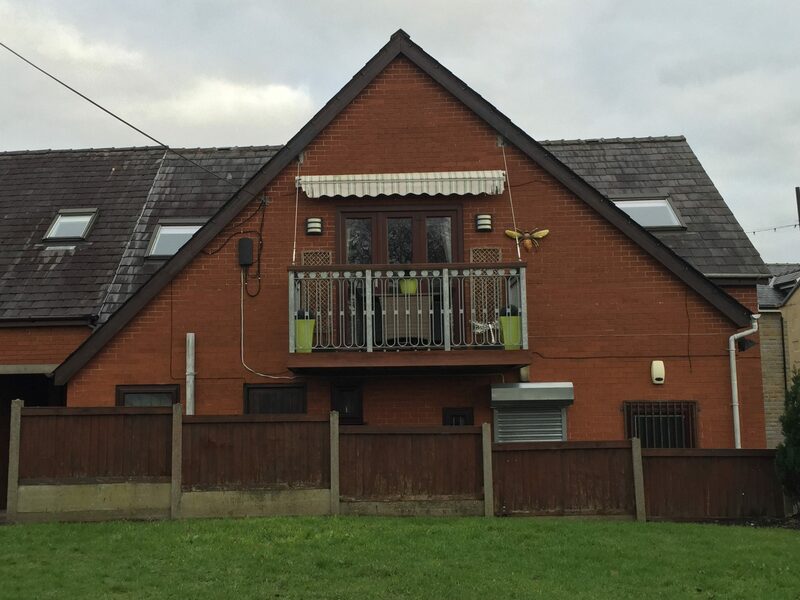 We were restricted by how far we could extend out, the height clearance that had to be allowed below the balcony and the width of the final build given the dimensions of the gable end of the property. Despite the many challenges this project posed, our clients were delighted with the outcome. They now have an outdoor seating area where they can relax and enjoy a breath of fresh air. 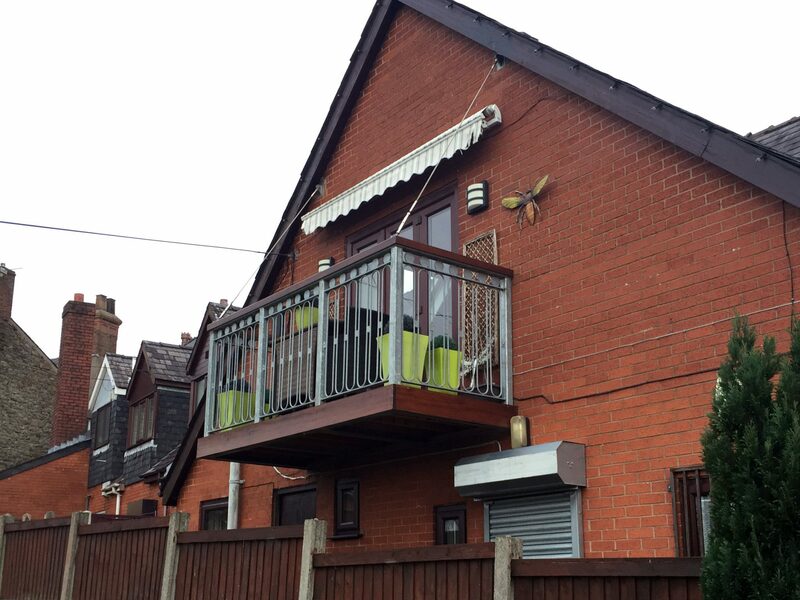 Having a close working relationship with the structural engineer ensured the completed balcony was safe, secure and met all relevant planning laws.